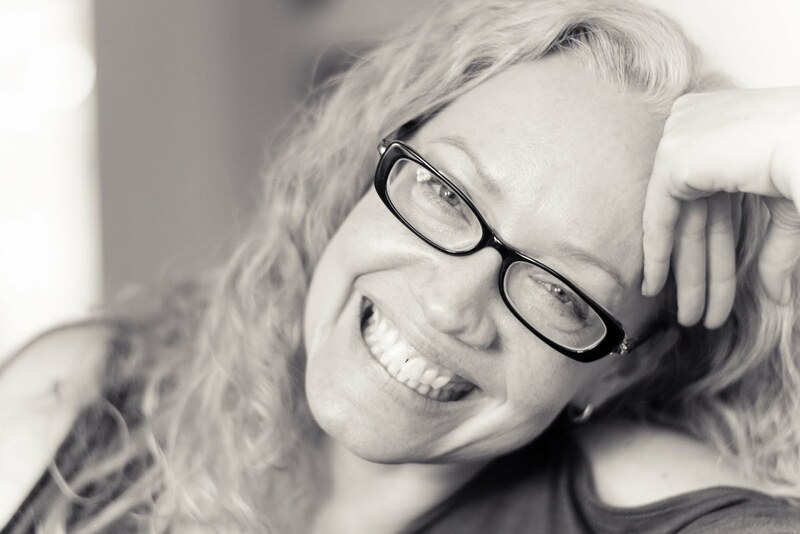 In this post, she says: "don't get stuck on the word 'zero'. Remember it's referring to a circular-based economy - which we are not experiencing yet. 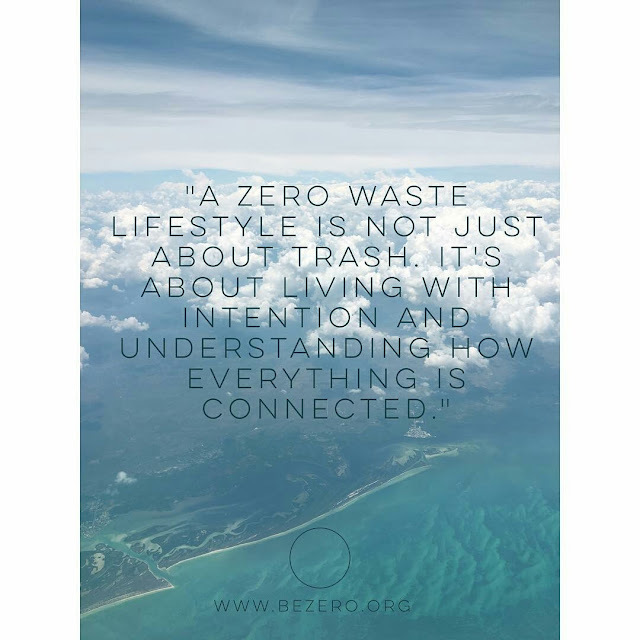 The zero waste lifestyle is about embracing and generating resourcefulness, community, and simplicity. 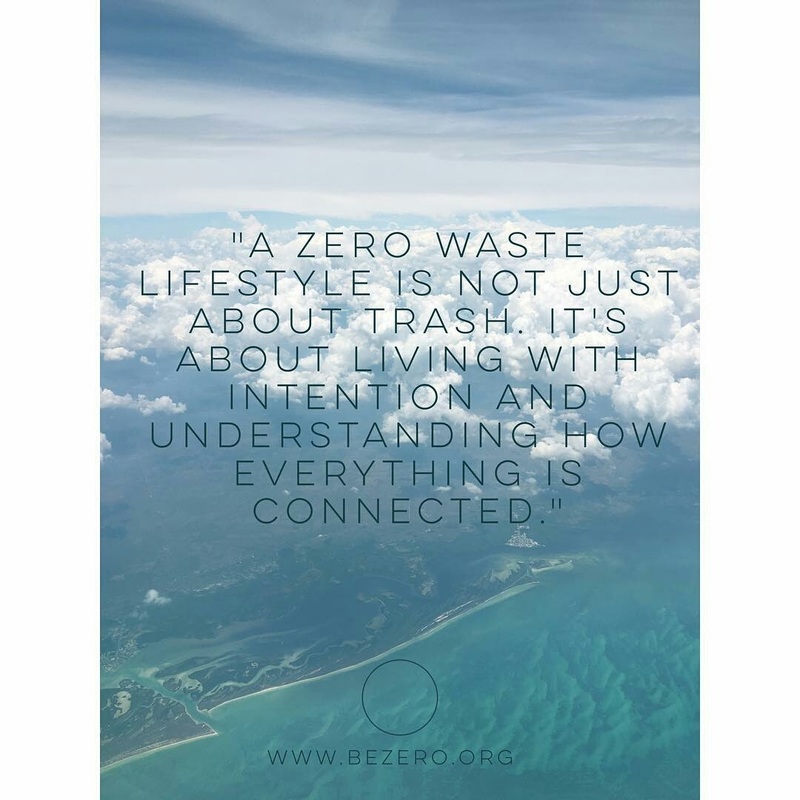 A zero waste economy is what our future needs, but we won't get there until collectively we make changes to our lifestyle. So whatever you do, however far you take it, understand that your actions really do matter." I'm an avid follower of everything around the circular economy. It's the only approach to the future that makes sense to me, and I think the likes of Ellen McArthur are quietly changing the world. While they get on with that, I'm going to introduce you to Full Circle Home, one of 26 B Corps on the Inc 5000 list. What's a B Corp? B Corps are for-profit companies certified by the nonprofit B Lab to meet rigorous standards of social and environmental performance, accountability, and transparency. Find out more here. I have a roll of paper towel in my home because sometimes I have to use it. I buy Seventh Generation and one roll lasts about 6 months. Mostly, I use cotton cloths and cellulose sponges. And for some reason, this perfectly sums up what BeZero says about mindfulness. It's not perfect. I generate some paper waste that I'm not yet composting. But I think hard before ripping off a piece of paper towel. There are cloths and there are these cloths. 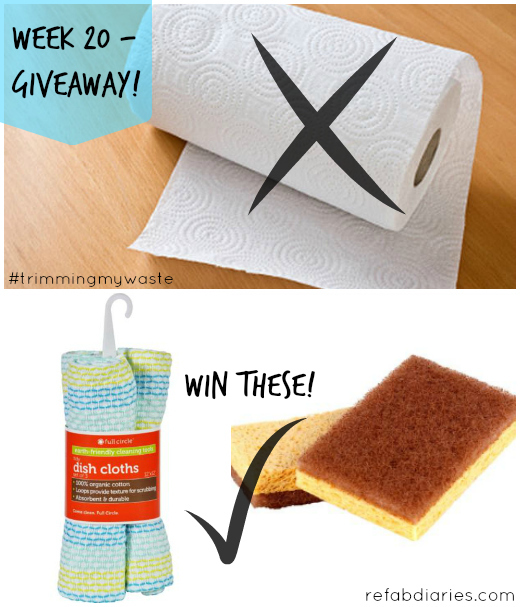 I have plenty of rags and reusable cloths in my home. Here's what makes these different: they're both tough enough to scrub a counter top and soft enough that 6-yr-old Ms R uses them (dampened) as napkins. Actually, she asks for "a cloth". She never uses paper "napkins" at home. In addition, they somehow don't stain (and I'm talking creamy tomato sauce, chocolate and cheese grease). And they don't smell. Clearly, I'm impressed by these humble cloths. So I want to give you some. And some cellulose sponges because they're lovely too! Psst: Full Circle is running a big giveaway right now. So if you like what you see, enter that too.